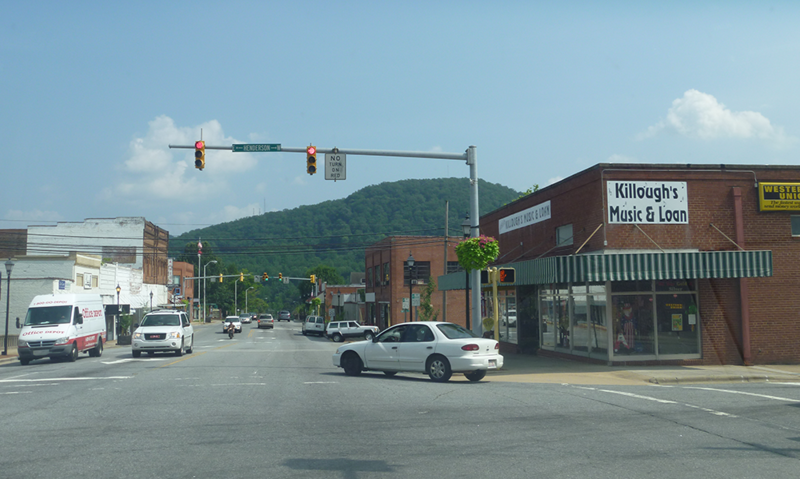 Despite factors contributing to poor health outcomes and loss of job opportunities, residents of McDowell County, NC are working together to invest in community-identified solutions to improve the health and prosperity. View Partnering for a Healthier WorkFORCE. Comments on "Partnering for a Healthier WorkFORCE"